Shenzhen XYX Industry Co., Ltd. Is the Chinese Leader manufacturer in the development and production of electronic handheld electronic dictionaries and language learning products which is proficient in designing, manufacturing, selling, researching and developing a wide range of electronic products for consumers to acquire and to utilize information in a convenient and fast manner for Education, Business, Travelling, Entertainment, Data storage and Communication purposes. We are experienced in multi-language educational electronics, especially for Arabic, Russian, French, Spanish, English, Swedish, Germany, Hindi, Marathi, Telugu, Javanese, Bengali, Tamil, Urdu, Malay, Turkish, Persian, Korean, Thai, Burmese, Japanese, etc. 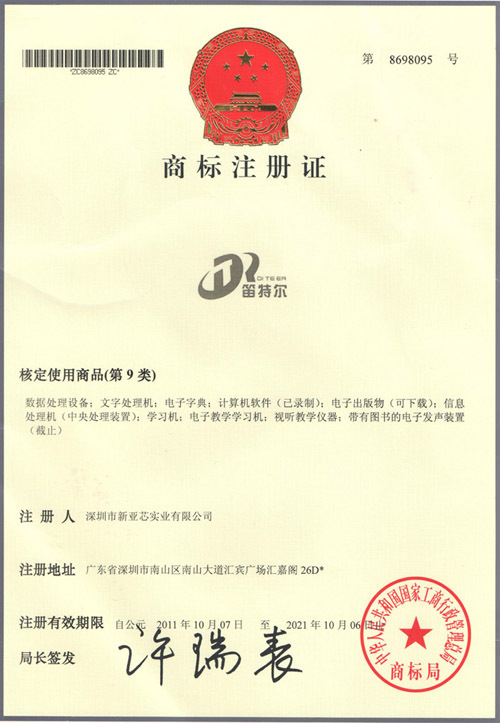 Customized OEM/ODM can be offered same as clients’ requirements, we also researches and develops many products in trade application. Such as the portable loan interest calculator for the bank and the insurance, which get customer's identical favorable comment? We are devoted to building a global network with international competitiveness; Our Mission is to concentrate on Technical innovation, to solve the obstacles in language learning and communication, and to be an outstanding Pioneer in global language learning and translation field! To enable "DITEER" brand to be an efficient assistant of global language learning and communication. 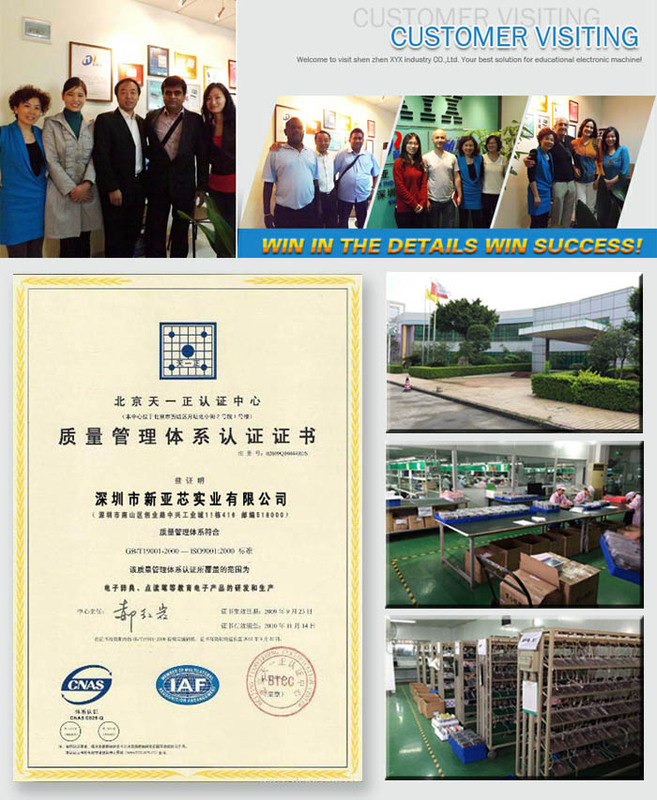 Hope sincerely internal and external customer cooperate with us! Win in the details, win the success! Achieving global language barrier-free through exchange and communications! Our enterprise mission is to concentrate on Technical innovation, to solve the obstacles in language learning and communication, and to be an outstanding Pioneer in global language learning and translation field! To enable “DITEER” to be an efficient assistant of global language learning and communication. Our core value is people-oriented and let everyone feel like a home. Forge ahead, technological innovation, advance with the times, striving for excellence. The quality and service is the fundamental, to taste and innovation as the connotation. ---- Win in the details, win success! Solidarity and mutual respect ----To build a team of mutual understanding, sincere cooperation with love support. 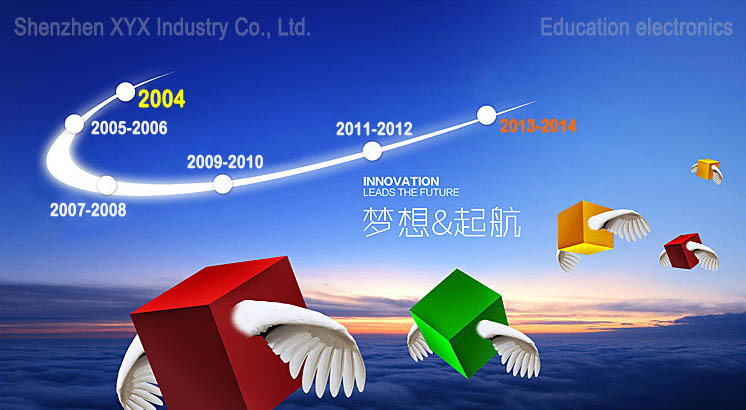 Innovation and efficiency----The courage to reform, constant thinking, go beyond oneself, and pragmatic endeavor. Happy fighting---- Work is a gift, happy to create, happy to fight and happy to succeed.